Twins Jack Boome and Sophia Boome, age 5 from Croom, County Limerick with Actor and Playwright, Myles Breen as Barnardos launches Local Volunteer Drive at King Johns Castle, Limerick. 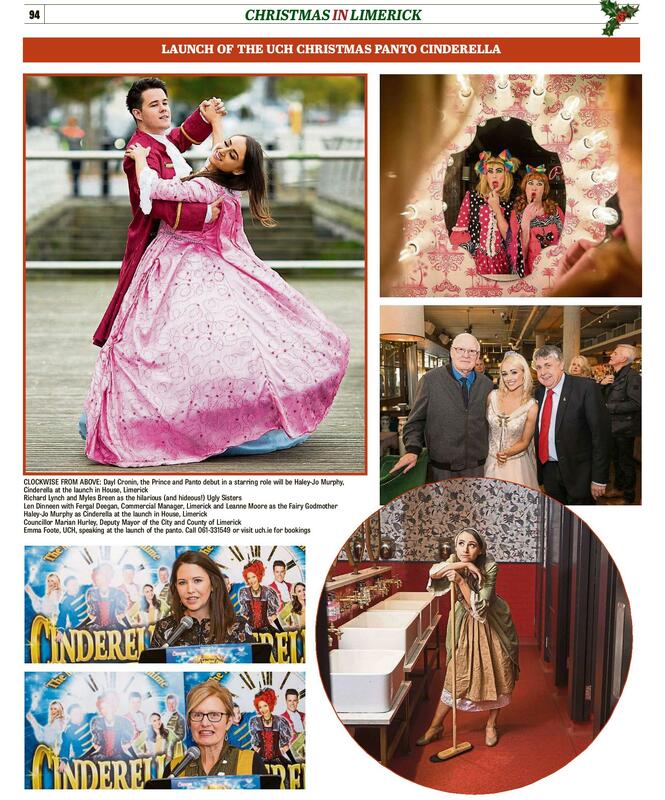 Photo: Oisin McHugh/True Media. Support children in your community by volunteering for Barnardos National Collection Day, kindly supported by Dell EMC, on Friday 15 September 2017. 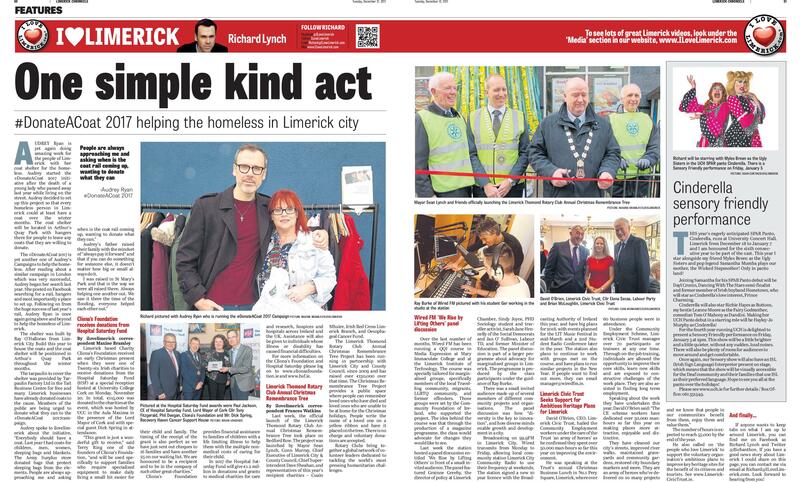 Actor and Playwright, Myles Breen, joined Barnardos children’s charity at King John’s Castle as Barnardos launches Local Volunteer Drive for Limerick today. 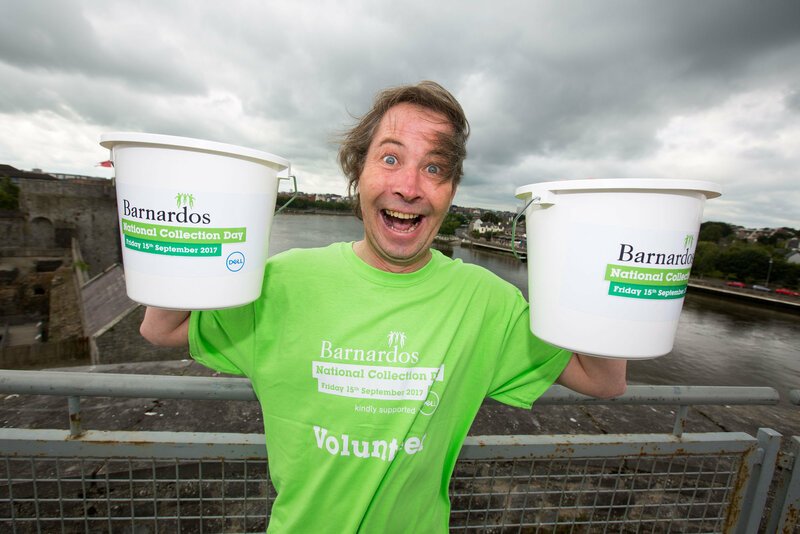 The children’s charity, who currently works with more than 14,100 children and families across Ireland and has two centres in Limerick is calling on the local community to join them by volunteering at their National Collection day this September 15 – people can register at www.barnardos.ie/buckets. Actor and Playwright, Myles Breen, today joined Barnardos children’s charity at King Johns Castle as Barnardos launches Local Volunteer Drive for Limerick. 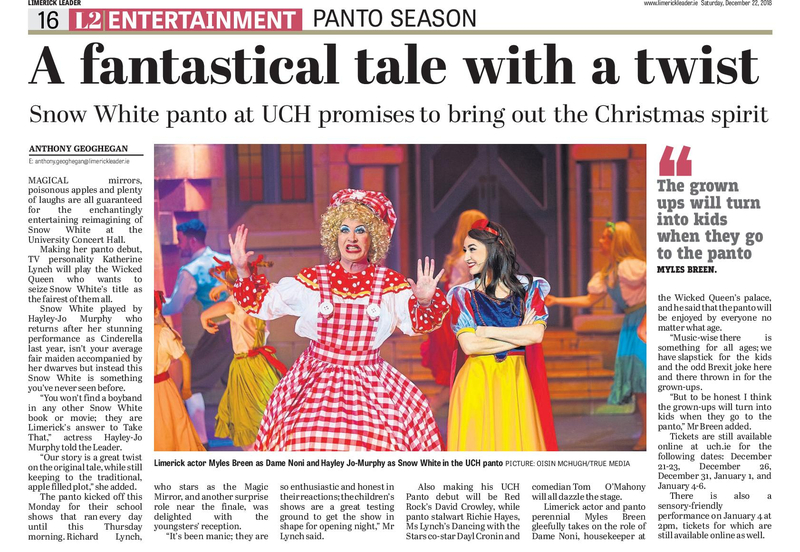 Photo: Oisin McHugh/ True Media. By volunteering for just two hours the children’s charity estimates that you could contribute up to €100 to Barnardos, which would help them continue their vital services for children in your area. The Barnardos National Collection Day, kindly supported by Dell EMC, will be on Friday, September 15 from 8 am to 9 pm at the following locations: Limerick Tesco Arthurs Quay, Limerick Tesco Roxboro, Limerick Dunnes Stores, Jetland Centre, Dooradoyle and Newcastle West. Barnardos Ambassador Myles Breen spoke at the launch: “I’m delighted to join Barnardos in their call for volunteers across Limerick. The reason Barnardos is important to me, and the communities in Limerick, is because they stand up for the rights of children. 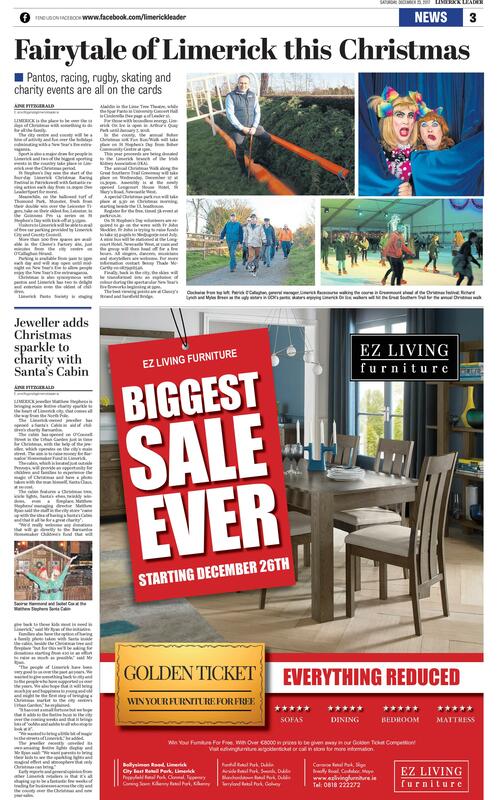 Unfortunately, there are children in Limerick that still need a voice and an advocate. 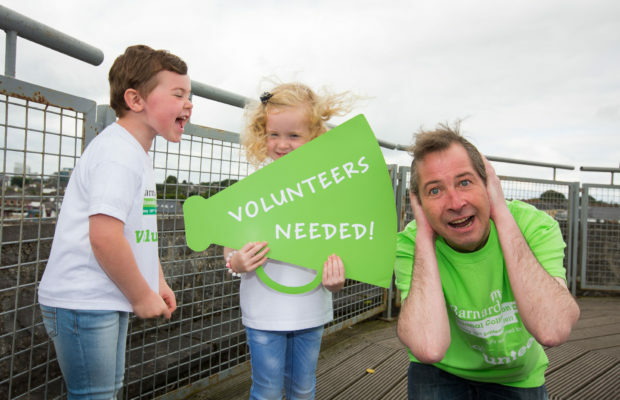 I would love to see the people of Limerick get behind Barnardos on Friday 15 September”.To volunteer on Friday 15 September please call Mary Johnston on 01-7080418. For more information, email buckets@barnardos.ie or visit www.barnardos.ie. Barnardos CEO Fergus Finlay said: “There are a number of ways you can join us on September 15th – shaking a collection bucket or doing a bag pack – each will make a real difference. 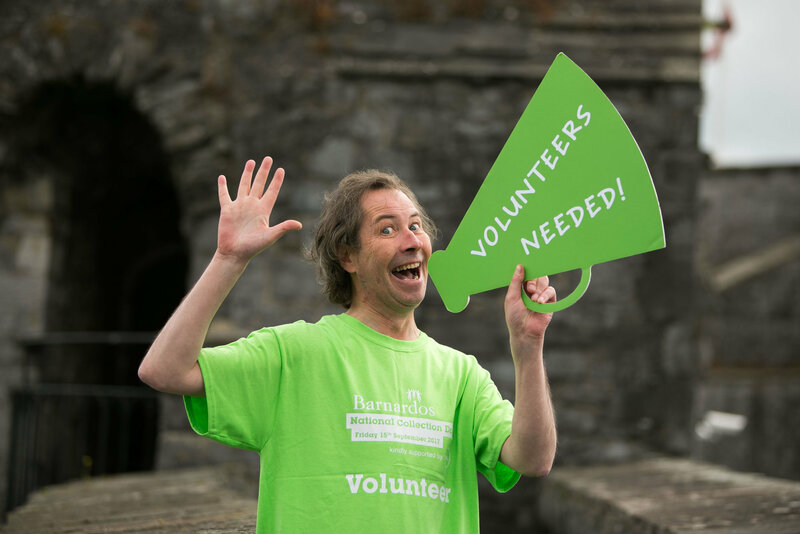 Last year we saw the biggest turnout of volunteers in Limerick ever, this year with your help we can make it the biggest year yet. Fundraising for children in your communities this National Collection Day will ensure Barnardos works with more children than ever before. This year we are thrilled to have our new partner Dell on board. Join us on September 15th to help a child in your community”. By volunteering for just two hours the children’s charity estimates that you could contribute up to €100 to Barnardos which would help them continue their vital services for children in your area. Pictured Is Myles Breen. 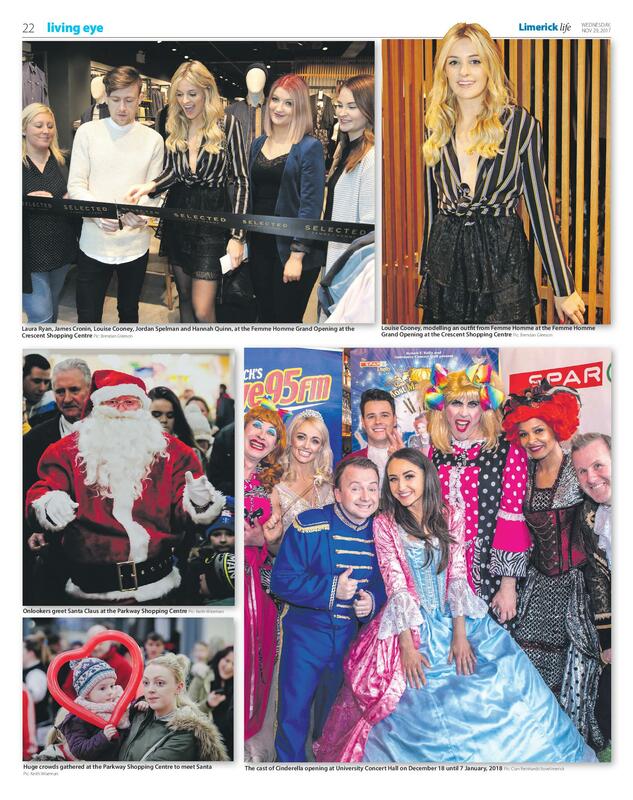 Photo: Oisin McHugh/True Media.